India's Biggest Sunglasses Carnival is Here! Summers are here and how! Brutal, might I say? 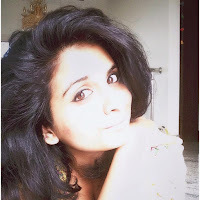 While I am spending days covering myself in stoles, hiding under umbrellas and being dehydrated in general, Lenskart.com just made summers a little better! Lenskart.com is already one of the best e-commerce sites for sunglasses, eyeglasses, contact lenses and more. They offer free home trial, 14 day return option and yes, cash on delivery! They have a varied array of glasses with everything under the sun to choose from. 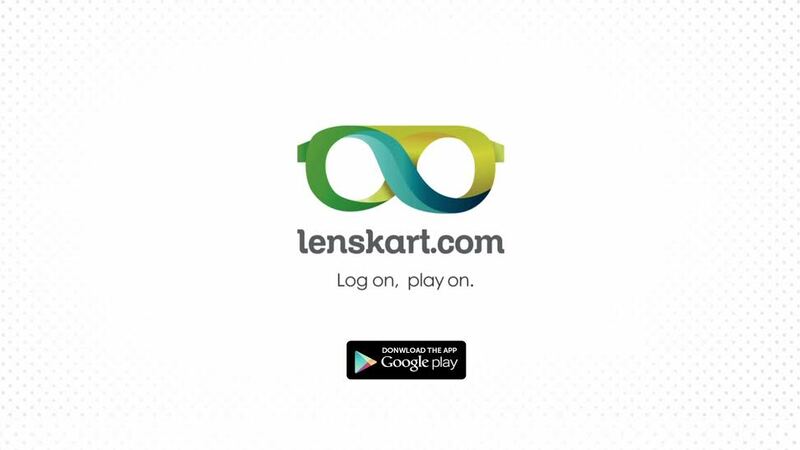 Lenskart.com has been offering splendid user experience effortlessly. Now that summer is here, I think its super awesome that they are organizing India's Biggest Sunglasses Carnival and with such great timing. Summers, man! The carnival will include more than 5,000 sunglasses, on attractive discounts including all top brands. I am a biggie on sunglasses and I think, the strategic placing will only add to the oomph. The carnival is starting on the 28th of March and will run till the 31st of March. Keep yourself hooked on to my Twitter, Facebook and Instagram profiles 'cuz I will be a good blogger and remind you guys, okay? Go ahead, throw in a book mark and a reminder on that smart phone. 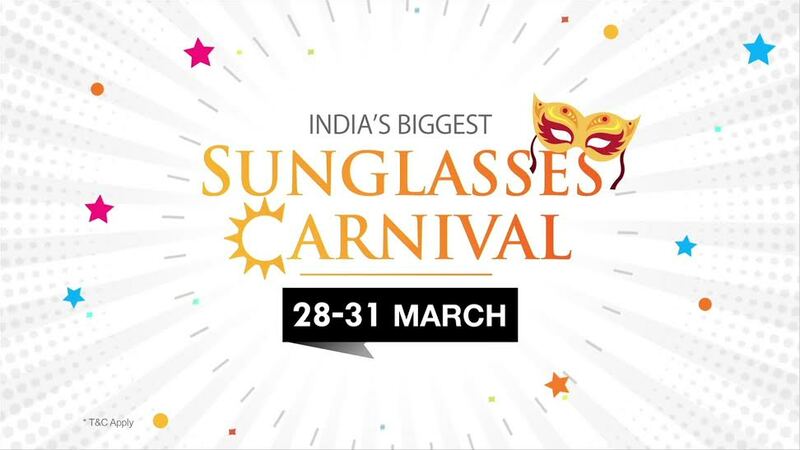 One can never have enough sunglasses, not when Lenskart.com is organizing a carnival like this! Also, you should totally check out their super light weight app on Play Store. Its breezy, won't trouble your phone and will glide like butter. Download from here. Let me know what you think, and don't forget to flaunt ya!